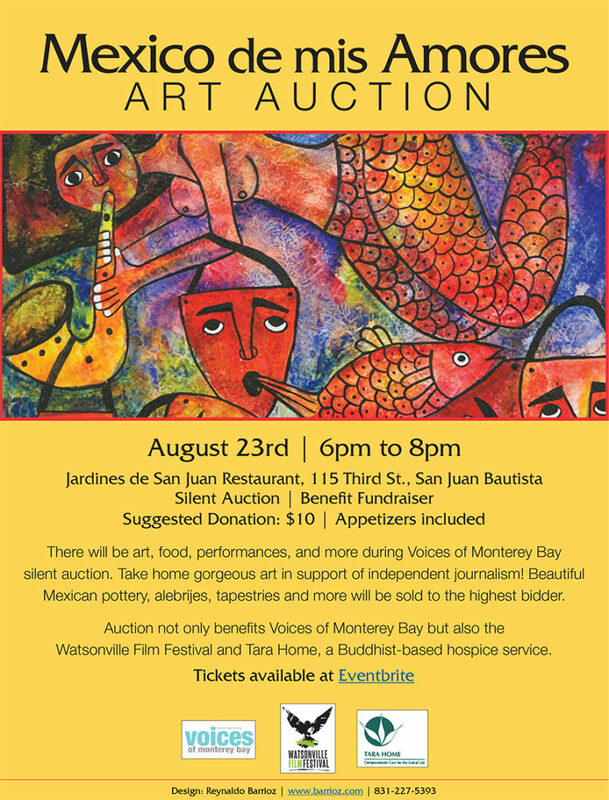 Join us for an evening of food, art, music and an incredible art auction to benefit three great causes! Check out the art below, or download the full catalog with details and prices: Mexico de mis Amores Art Auction Catalog. NOTE: Not all pieces for sale are in the catalog, so swing on by for some cool surprises!